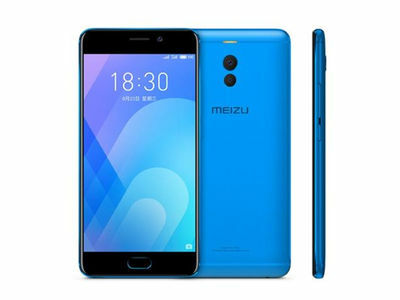 Meizu M6 Note is a 5.5 inches phablet that comes in three versions. One with 4GB RAM + 16GB internal memory, another with 4GB RAM + 32GB internal memory and other with 4GB RAM + 64GB internal memory. See full specifications and price below. Price About 170 EUR / $200 USD / INR 12,856 / CNY 1,338 / NGN 73,000. Nice phone, it has good specifications. This phone, i will prefer it over cool pad m7 because of its battery capacity.